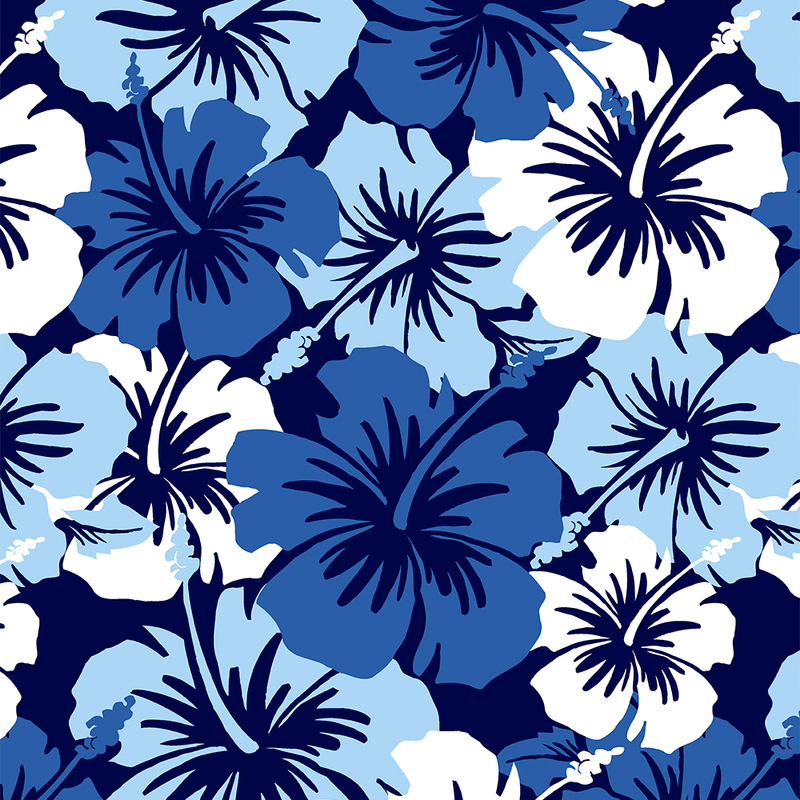 Planning a Hawaiian party? 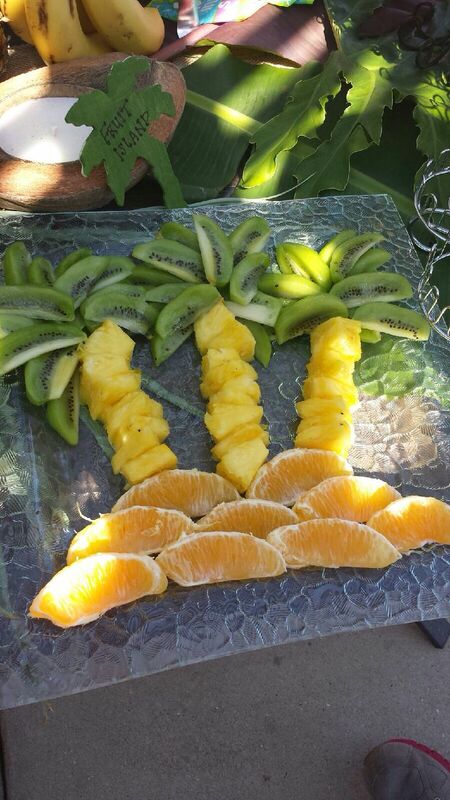 Luaus are known for bringing friends and family together to share good food and good company. 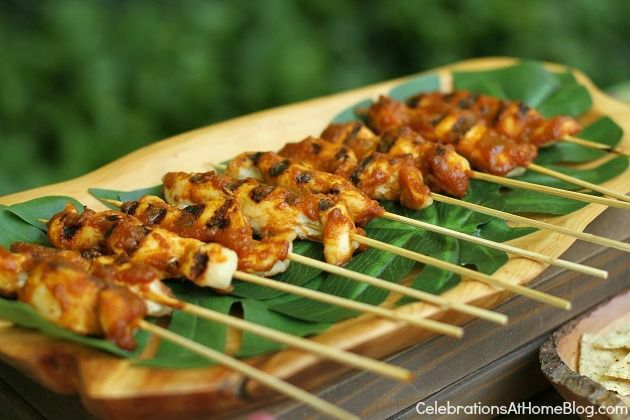 Here are some great Tiki party ideas that can work both outside, or inside – should the Vancouver weather force your festivities indoors. This one may seem too easy, but hitting up your local Vancouver or Lower Mainland dollar store for a couple dozen flower lies is a great idea for a Luau. 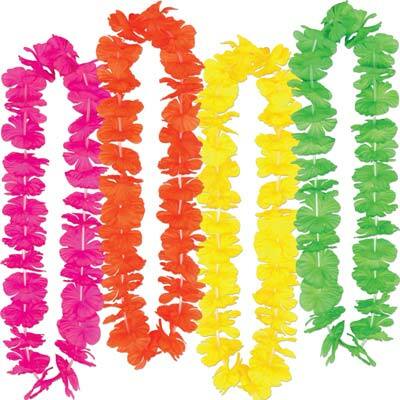 As your guests arrive, greet them with a loud “Aloha” as you present them with a festive lei. It’s also a great way to include guests who were reluctant to wear their tackiest floral prints out in public. 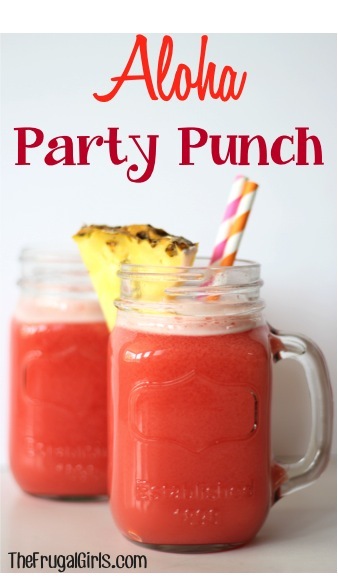 Drinks are a great way to throw some color into your Hawaiian Luau party. 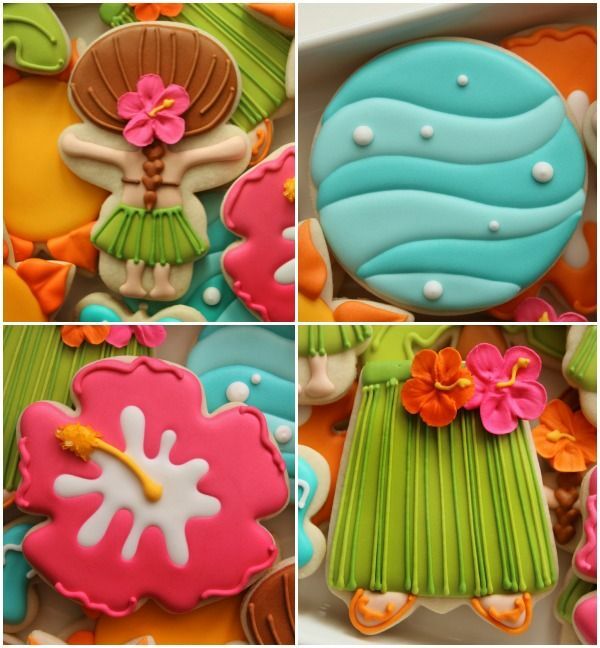 Try one of these tropical theme punches, and don’t forget those adorable tiny umbrellas. 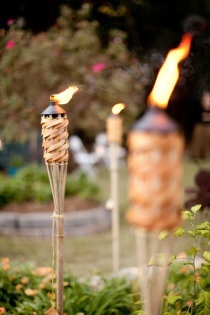 If you are having your party outside, Tiki Torches are a must have. You can easily turn a regular backyard into an island paradise by lighting up a few torches. 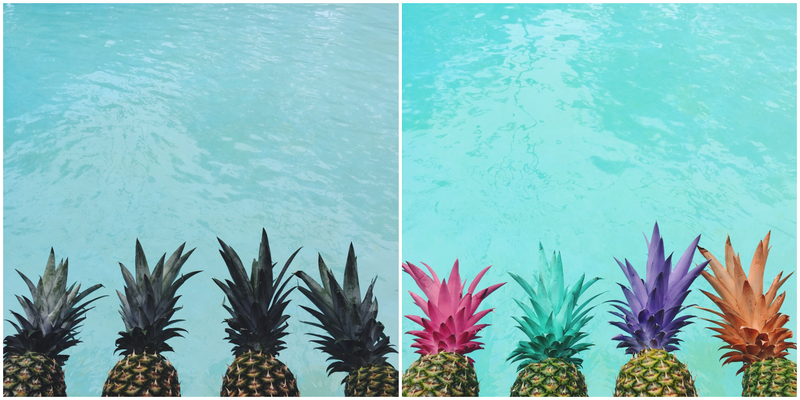 Paint the leaves of pineapples to match your decor. Not only can it tie in your color theme, but will look great in your pictures and as a bonus- they are still edible. Decorations don’t need to be expensive. 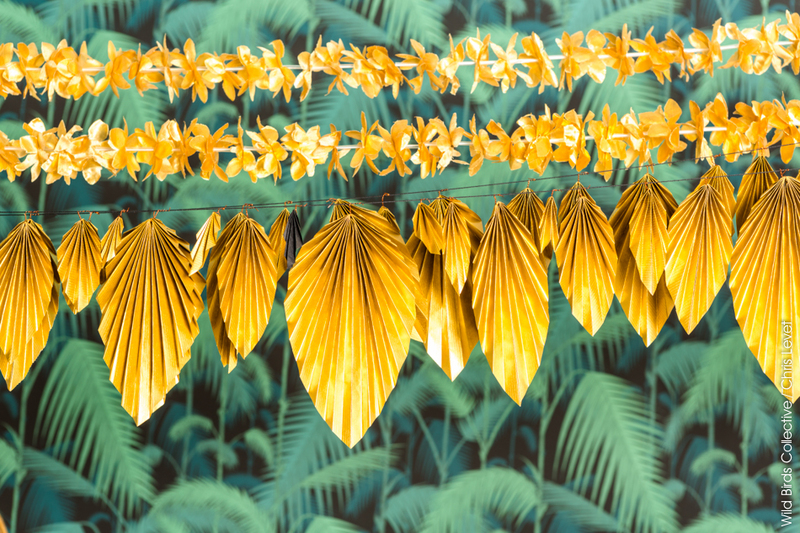 A DIY (Do-It-Yourself) garland is a great way to spice up any space to fit your tropical Tiki Theme party. Try one of these super fun, super chic garland ideas. Tropical DIY garland. Click on the image above for instructions on how to make it. 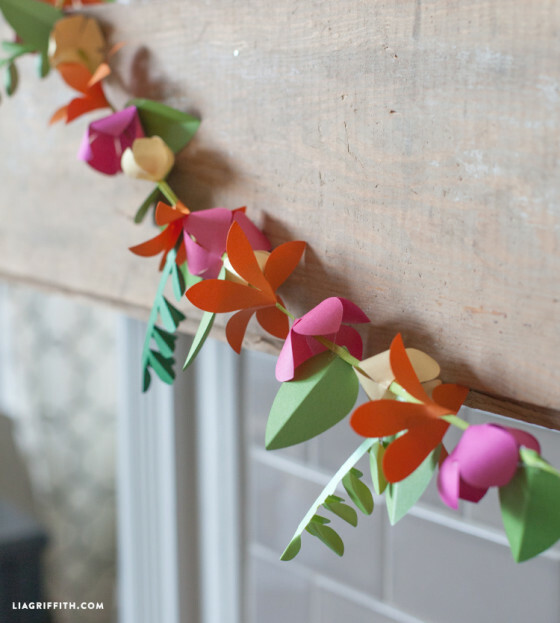 DIY paper flower garland. Click on the image above for step-by-step instructions. I don’t know a person in the world who doesn’t appreciate the smooth voice of Israel “Iz” Kamakawiwo’ole singing Somewhere Over the Rainbow. Set the mood at your Luau with Ukulele classics from this iconic Hawaiian artist such as Wonderful World, Ka Na‘i Aupuni or Kainoa. You’ll have your guests swaying all night. Have a listen to Israel Kamakawiwo’ole below singing Somewhere Over the Rainbow. Photo booths are a blast at tropical themed parties. They allow guests to interact, laugh and let out their wild side. 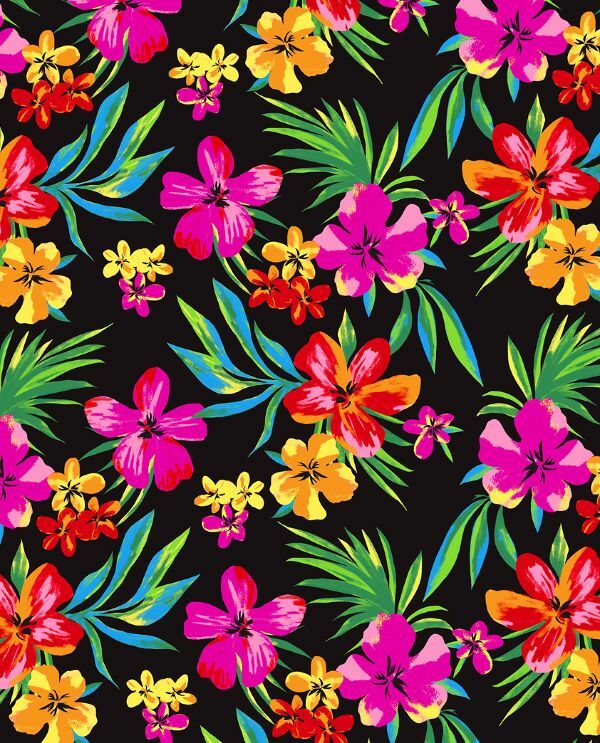 The huge assortment of fun tropical props that come with a photo booth rental such as Hawaiian leis, colourful wigs, straw hats, crazy sunglasses, grass skirts, and so much more only enhance the party and provide non-stop laughs as your guests look their tropical best and goof off in the photo booth. 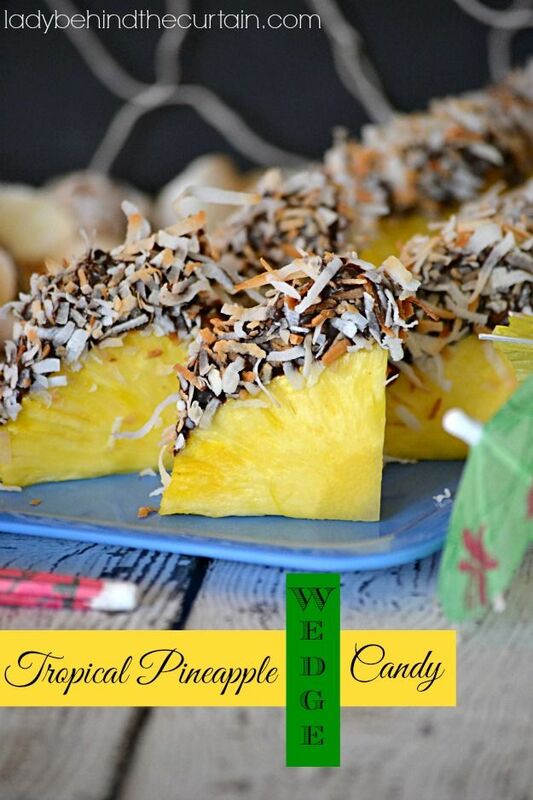 In addition to all this, photo strips are a fantastic Hawaiian take home party favor that will remind your guests of all the fun they had at your party. 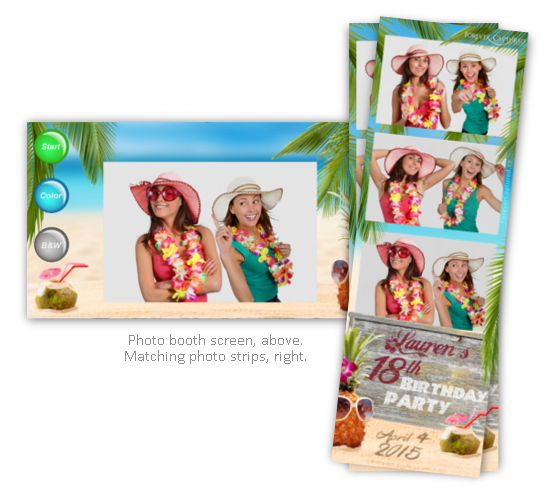 At Forever Captured Photo Booth Rentals in Vancouver, they create their own customized photo strips to perfectly incorporate all the themed elements of a party set in the tropics. In our view, including a themed photo booth like this is the ultimate addition to any Hawaiian Luau or Tiki themed party. You can learn more about a photo booth rental for your party or chat with someone at Forever Captured Photo Booth to see how you could work a photo booth into the mix at your Hawaiian Luau or Tiki Party. Get your guest moving and laughing with a hula hoop competition. What better way to loosen up a crowd than by getting them to shake their hips! 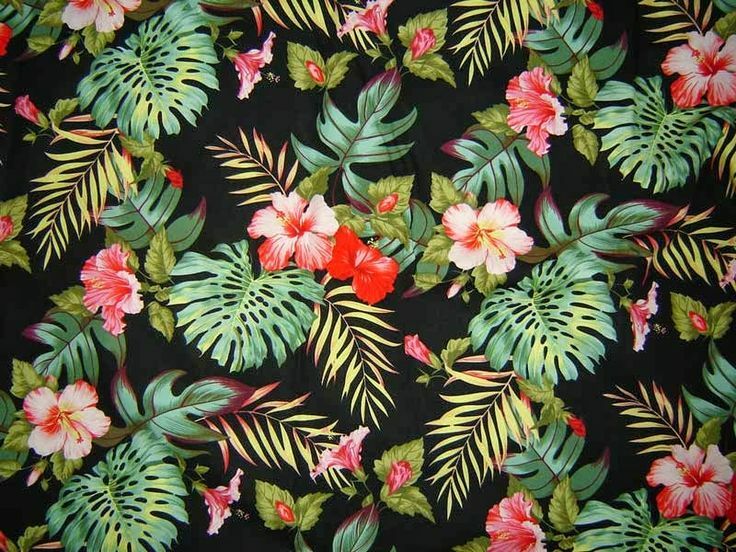 Hawaiian prints are easy to find at your local fabric store. Use the fabric anywhere you can think of: tablecloths, table runners, homemade napkins or even photo backdrops are a great place to start. 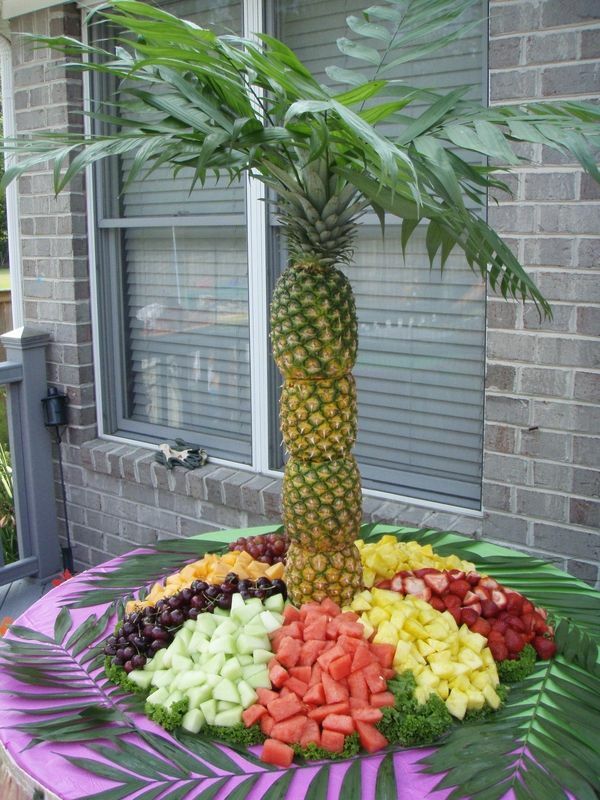 Whatever you decide to have at your Hawaiian Luau or Tiki Party, keep it bright and fun and enjoy the time with your friends and loved ones. 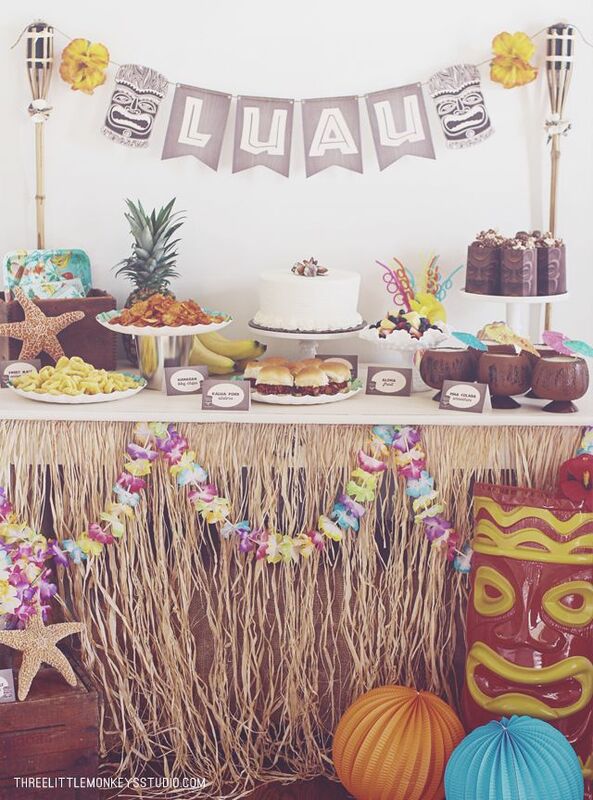 In Hawaiian culture, Ohana means family – and that’s what these parties are all about.